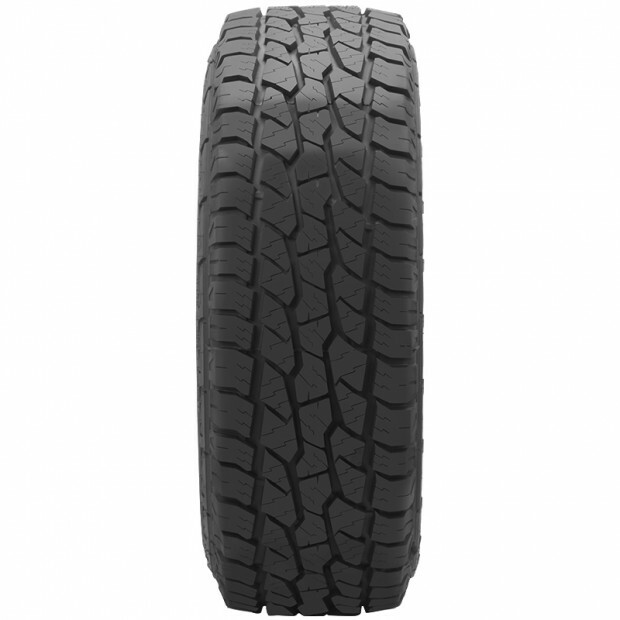 A reliable, inexpensive all-terrain tyre designed for on and off-road driving. The DR292 features an aggressive, square cavity build for rigidity in off road terrains. 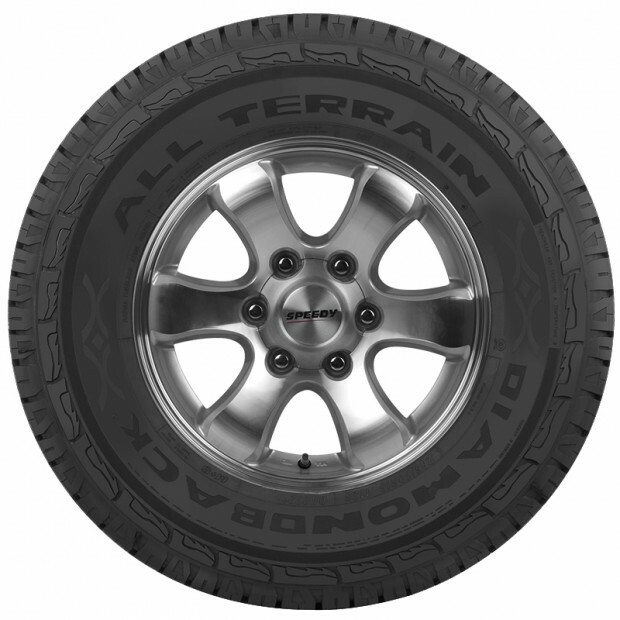 The deep, wide tread assists the tyre to evacuate mud and snow easily for improved traction. Circumferential grooves to assist with on road performance and water evacuation.